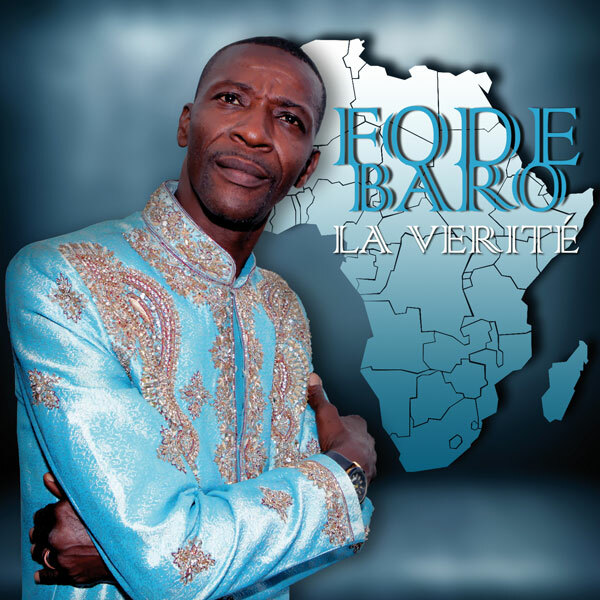 Guinean singer Fode Baro has been around for a long time. He is best known for his strong voice, but he is also known for being, like Salif Keita of Mali, a musician who comes from outside of the griot or jali caste. There is a lot of good guitar work on this album, most notably played by Ousmane Kouyate. The songs range from modern African pop to traditional with nods all around to the sounds of the big national bands of the 70s. The unfortunate choice of using autotune has lessened –or ruined in my opinion- a couple of songs.